Michael T. Hawkins is a Principal in the Twin Cities office of Fish & Richardson. His practice emphasizes post-grant proceedings, pre-suit investigations, US and foreign patent portfolio strategy and management, patentability analysis, clearance investigations, intellectual property licensing and agreements, and due diligence investigations. Mr. Hawkins is a specialist in inter partes reviews/post-grant proceedings, representing both patent owners and third party challengers in numerous proceedings, including serving as lead counsel for Google, ResMed, Huawei, Samsung, Microsoft, and Arctic Cat in various post-grant proceedings. He develops strategic, cost-effective solutions for this clients to achieve their business goals and/or litigation objectives/settlements. Not only does Mr. Hawkins represent a number of Fortune 100 companies, but his work also focuses on strategic counseling for emerging companies to develop a comprehensive approach to intellectual property, such as conducting freedom-to-operate studies, obtaining patent protection in the United States and abroad, and planning defensive and offensive strategies. 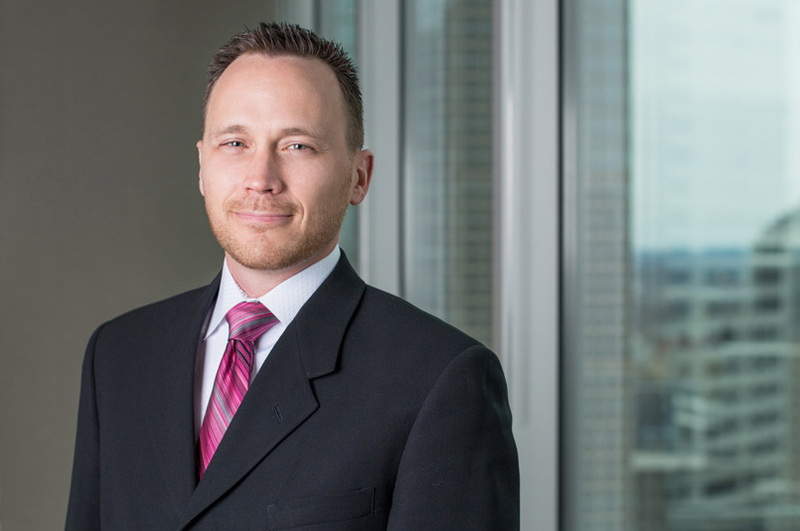 In addition to his victories in post-grant proceedings, Mr. Hawkins was recognized as an “Up & Coming” lawyer by Minnesota Lawyer and as a “Rising Star” by Super Lawyers Magazine (Minnesota 2016). Quoted in Law360, “PTAB Rulings Show Potential New Way To Defeat AIA Reviews” (April 9, 2019). “What the PTAB Precedent Panel Said in Its First Decision,” Law360 (April 2, 2019). Named in Law360, “6 weeks After SAS Institute: Here’s What We Know” (June 8, 2018). Named in Law360, “PTAB Invalidates Claims In Polaris ATV Patent” (January 31, 2017). Named in Law360, “Fed. Circ. Backs Google, Samsung PTAB Win On Graphics IP” (November 29, 2016). Named in Law360, “Arctic Cat Wins Ax of Rival’s ATV Patent Claims at PTAB” (February 4, 2016). Quoted in Daily Journal, “Apple, Samsung, Lead Charge to Kill Infringement Lawsuits by Going to Patent Office” (June 4, 2015). Named in Law360, “Google, Samsung Get Another Micrografx Patent Axed” (July 22, 2015). Named in Law360, “PTAB Nixes Warsaw Spine Implant Patent in AIA Review” (December 22, 2014). “Implementing Strategies for an Offensive Patent Portfolio,” Journal of Industrial Biotechnology, Vol. 6, No. 3 (2010) pp. 141-43. “Prosecution Laches in the Wake of Symbol Technologies: What is ‘Unreasonable and Unexplained’ Delay?” 87 Minn. L. Rev. 1621 (2003). Recognized as a “Rising Star” by Super Lawyers Magazine (Minnesota 2016). Recognized as “Up & Coming Lawyer” by Minnesota Lawyer (2013).